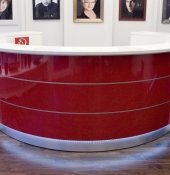 The round glossy counter is a piece of jewelery in your store. 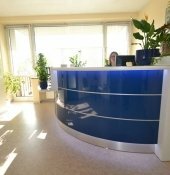 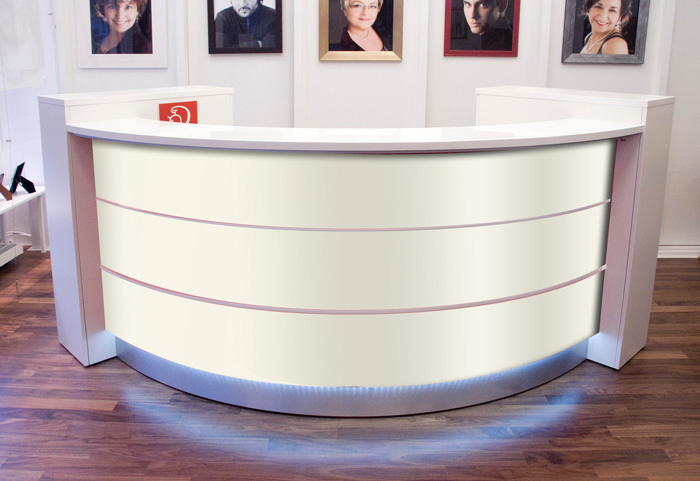 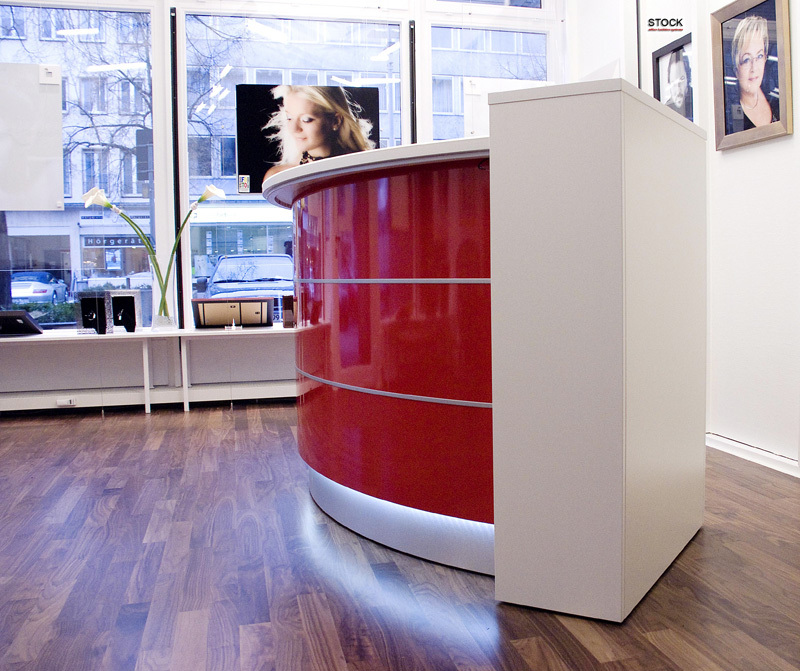 The bow form high glossy front is also available as all reception desks in more then 20 colors. 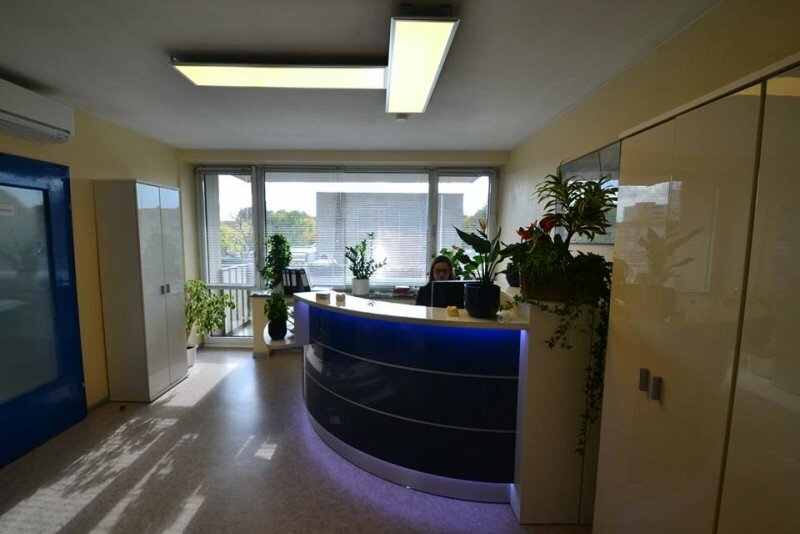 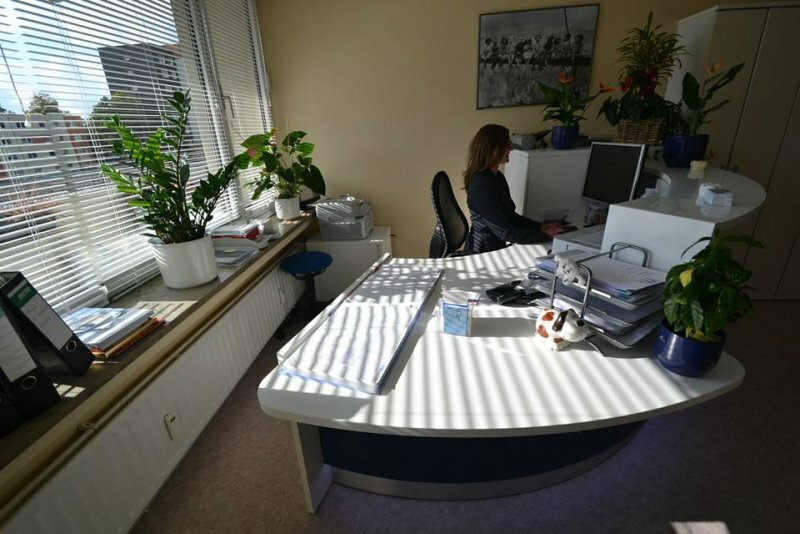 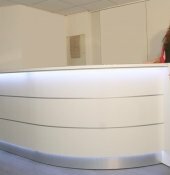 Those exclusive desks are further enhanced by an indirect LED lighting in the front for a modern and timeless design. 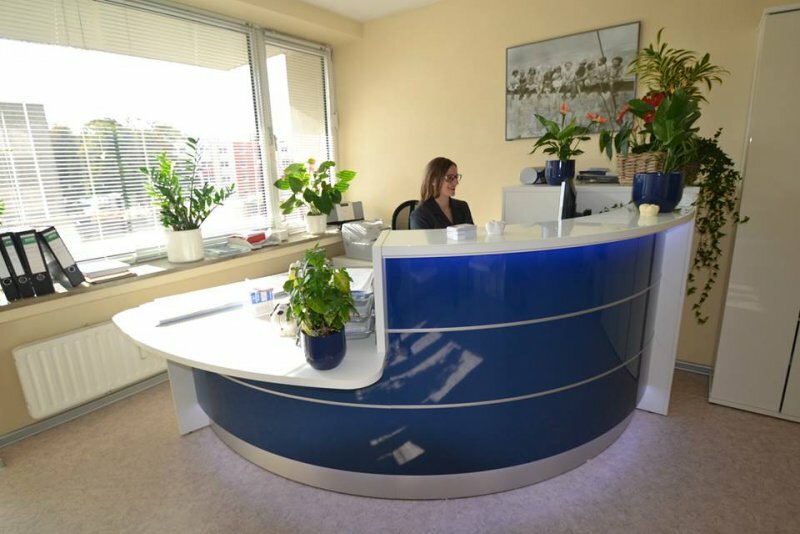 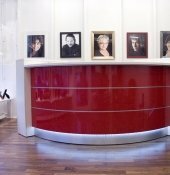 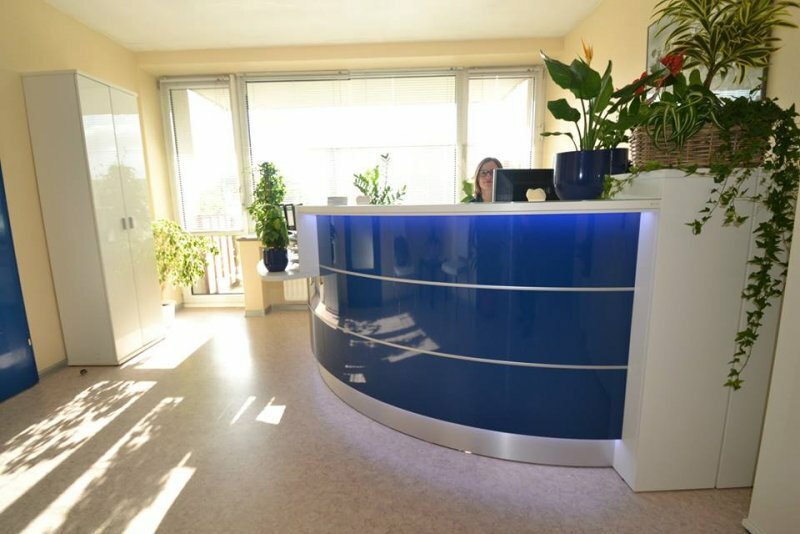 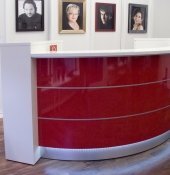 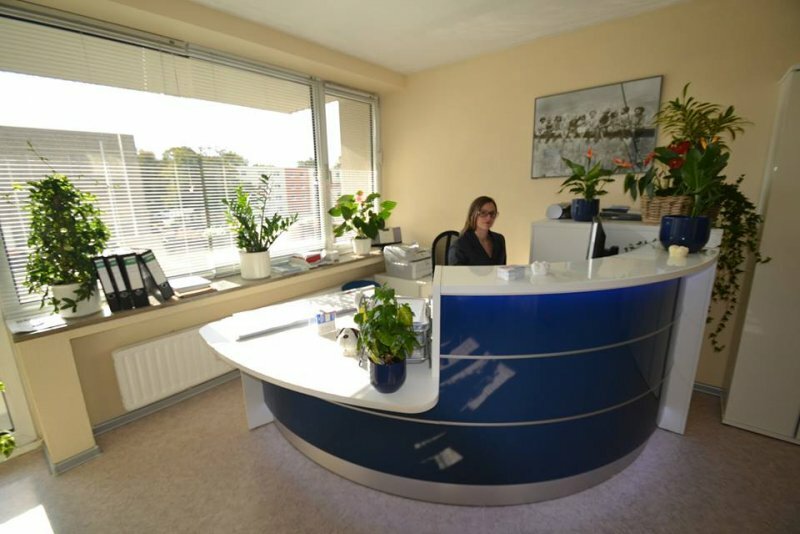 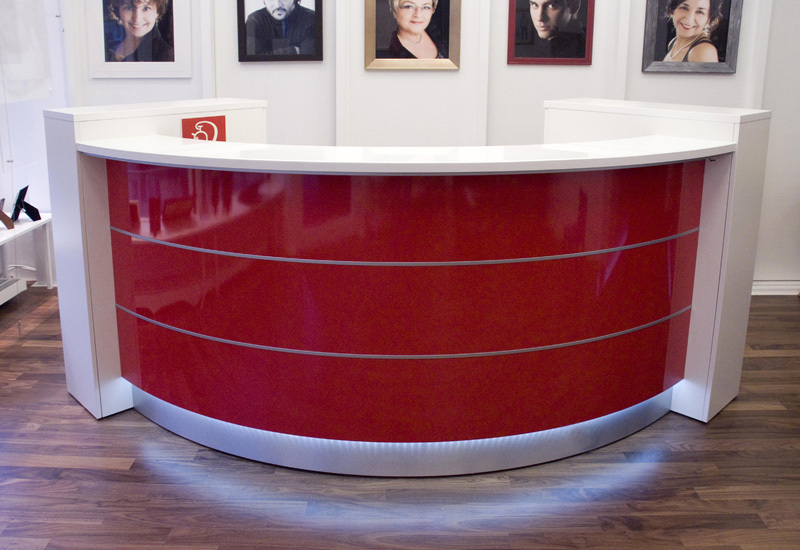 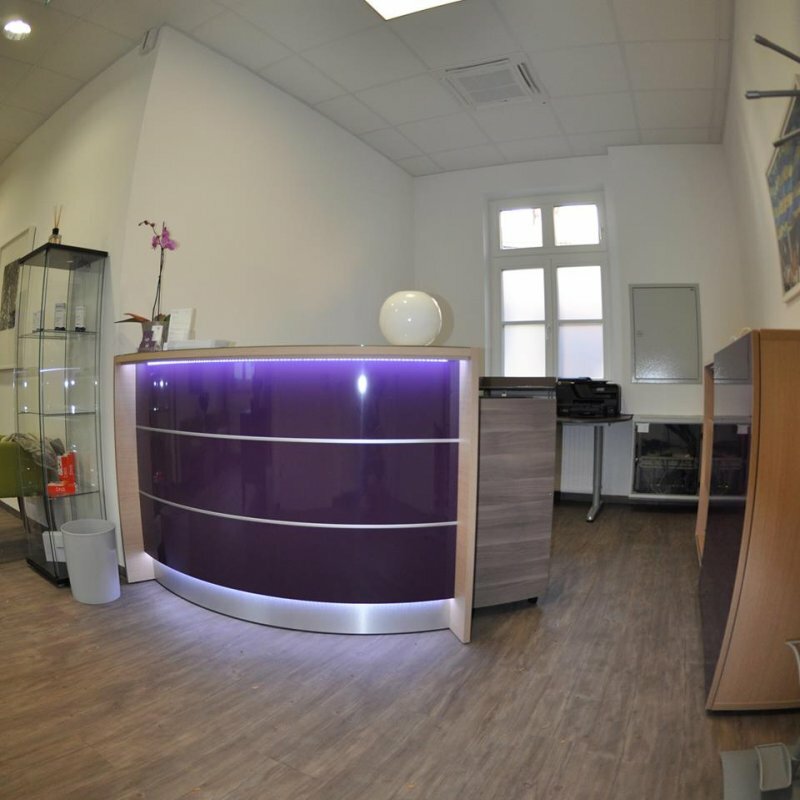 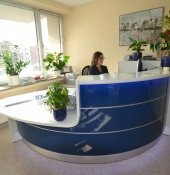 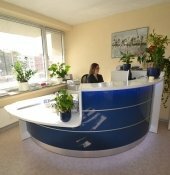 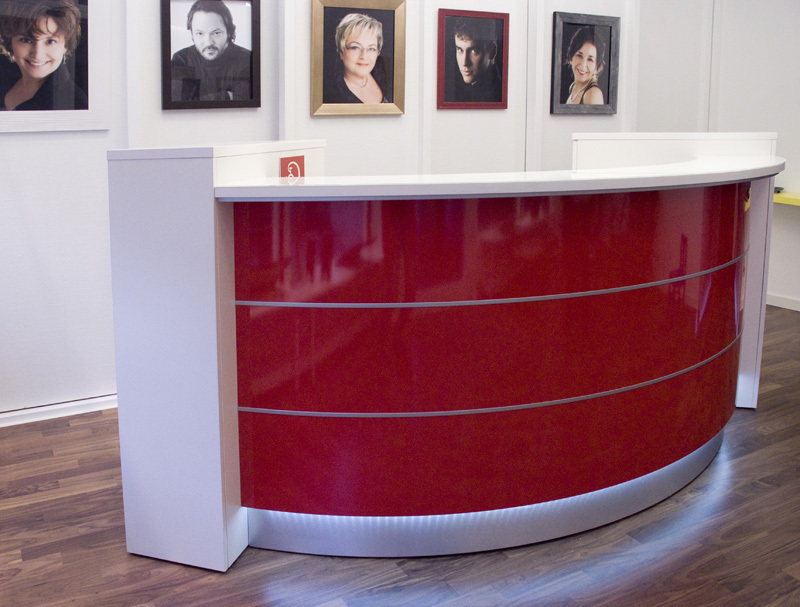 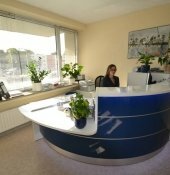 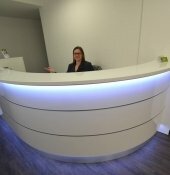 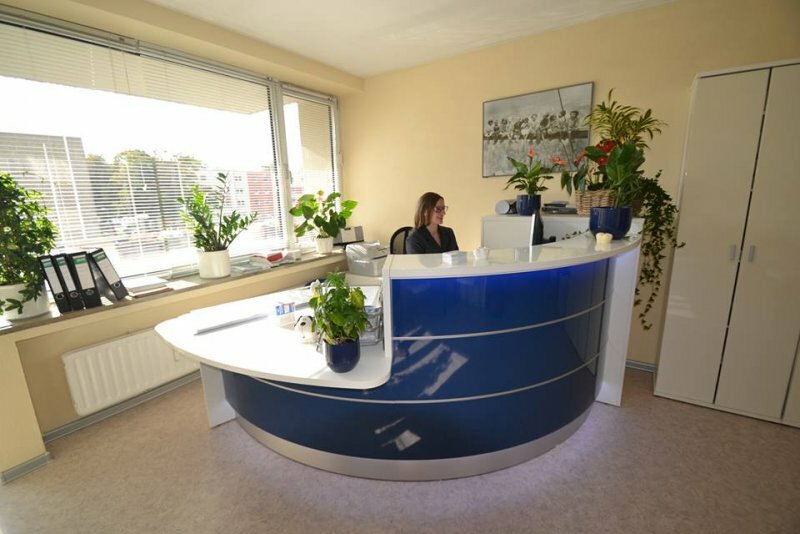 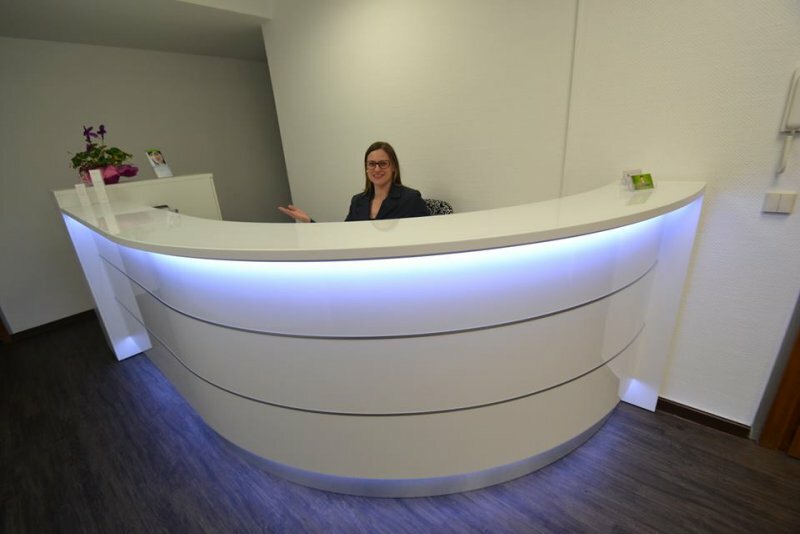 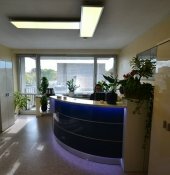 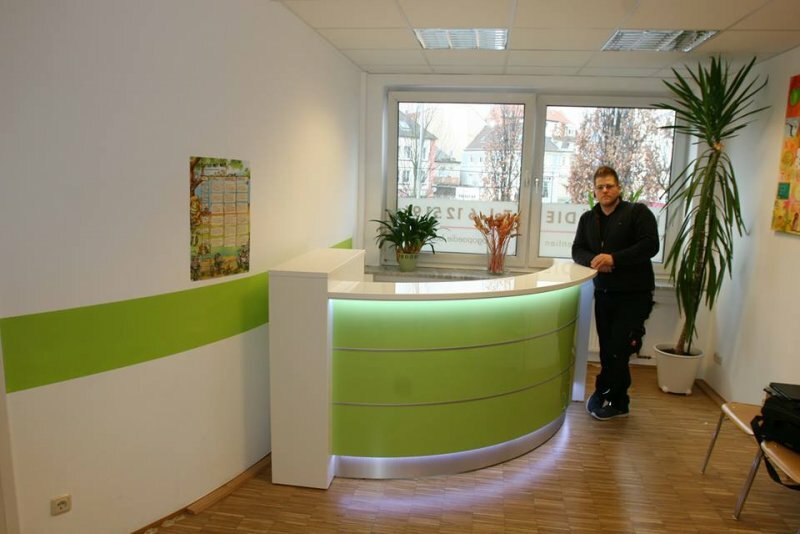 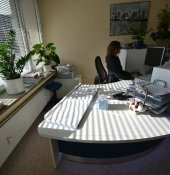 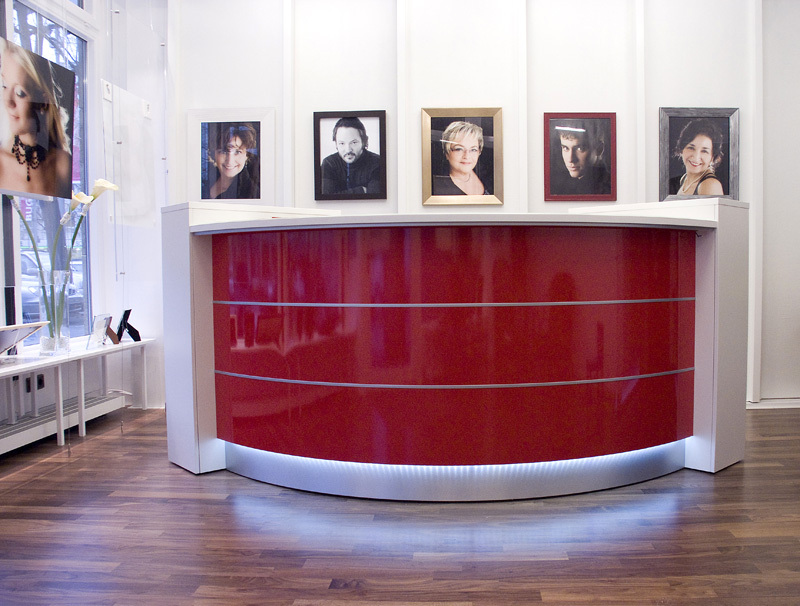 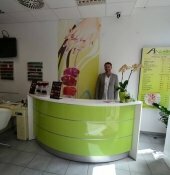 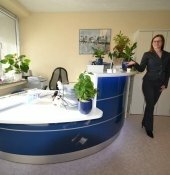 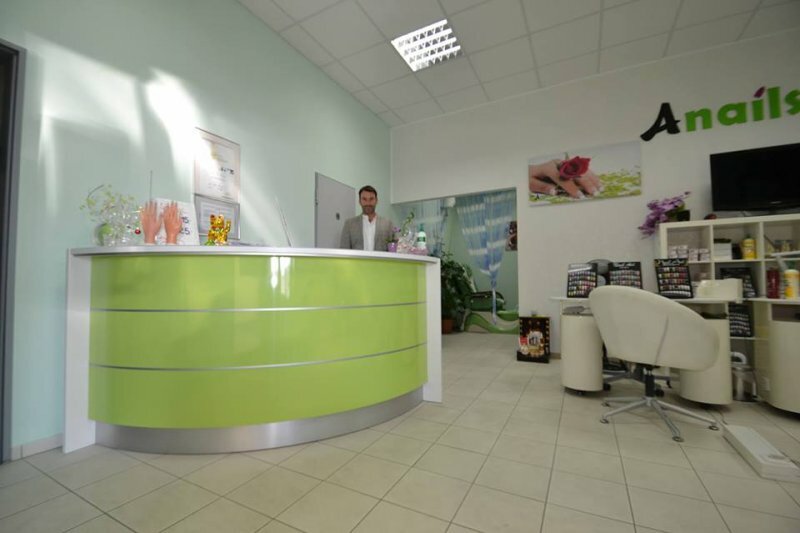 Please inquire for your own style reception desk and we can show you our capabilities.